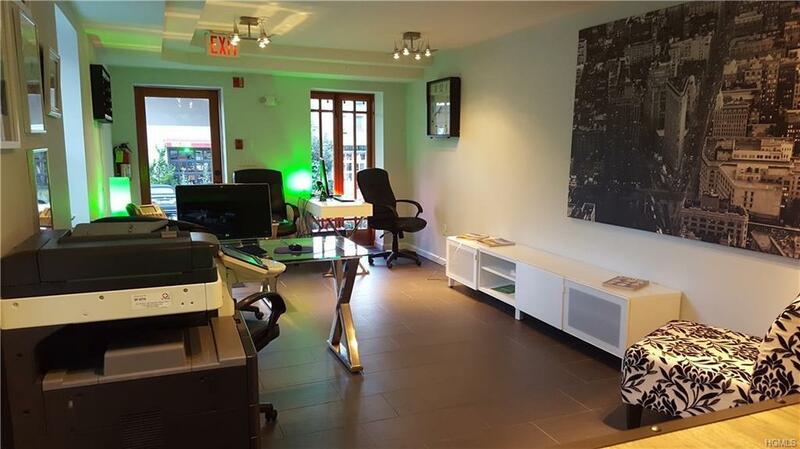 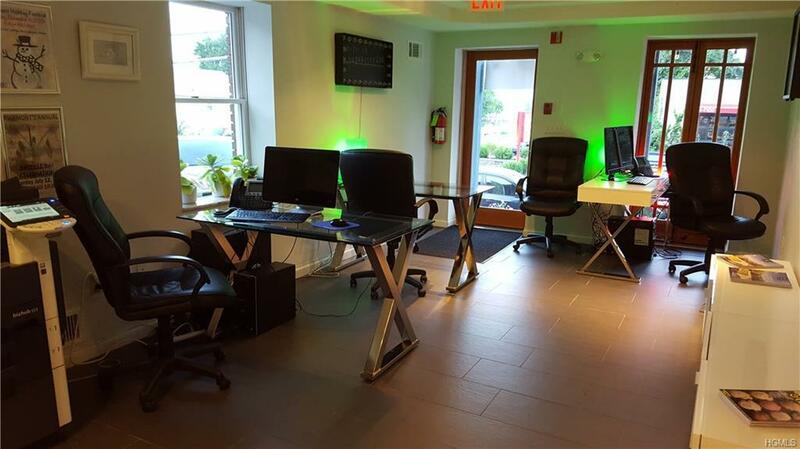 This newly renovated office/commercial space with great river views and 2 parking spaces. 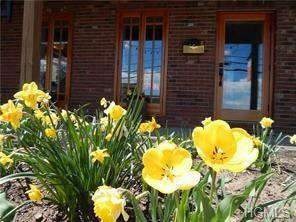 Located in the village of Piermont where you can walk to restaurants and shops. 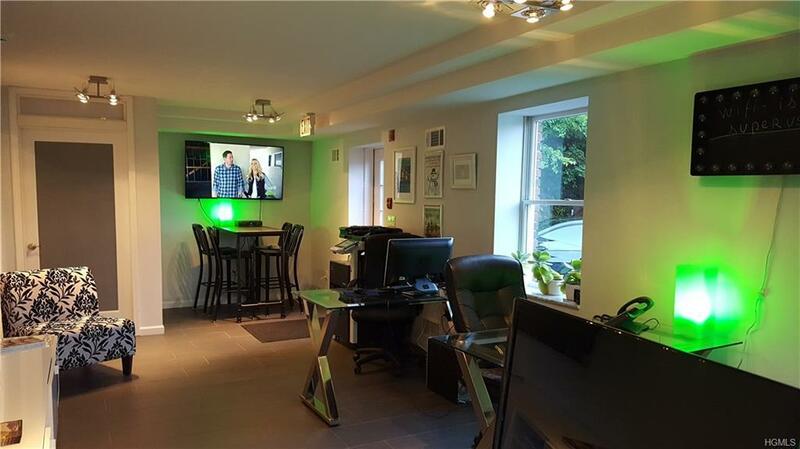 A must see if you are looking for space for your business/office.